As all New Yorkers know, if you’re not moving forward, you’re behind, and real estate is no exception. Summer saw some of the island’s most influential denizens make real estate moves and news in keeping with the city’s exhilarating pace. This summer, a luxury family home in Scarsdale, NY sold for $1.75 million. On the surface, such a sale is hardly remarkable. In fact, perhaps the most unremarkable part of the sale is that the buyer’s Chinese nationality drew little attention. 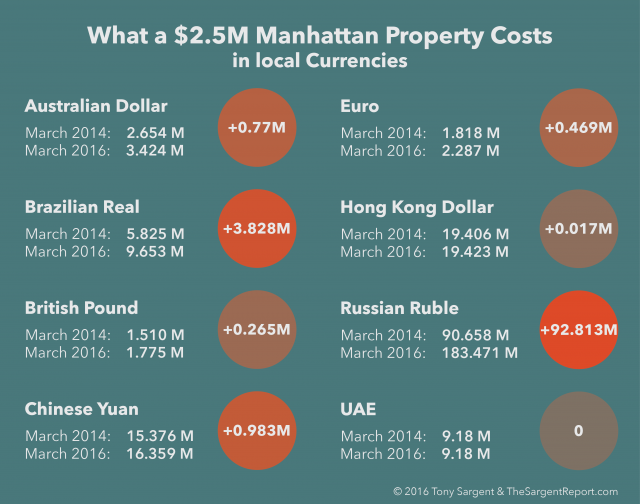 Even a year or two ago, the sale of a non-Manhattan luxury home to a foreign investor would have been unusual. Today, it’s increasingly commonplace. The Shanghai-based investor who purchased the Scarsdale home (and immediately rented it out to a local family) is one of hundreds of Chinese investors who are increasingly investing in real estate not just in Manhattan, but also in New York’s boroughs and suburbs. In the last year, Chinese buyers have replaced Russian buyers as the primary real estate buyers in New York– and this trend is expected to continue throughout 2015. Given current international market fluctuations and Russia’s continued economic struggles, this news may come as little surprise to many of you. Since last year, Ukrainian turmoil, economic sanctions against Russia and a progressively worsening economy have slowed down Russian purchases in New York real estate, said Marlen Kruzhkov, an attorney with Gusrae Kaplan Nusbaum who advises many investors from former Soviet Union countries. Chinese buyers, on the other hand, are eagerly pulling savings from their home country and investing overseas, and New York real estate has been a prime target for these investments. The recent stock market crash, including the late August drop of 8.46% in a single day for the Chinese exchange – capping off a 32% drop between June and July, according to Bloomberg data – has only enhanced the trend. In the year ending in March 2015, for the first time, Chinese buyers exceeded all other buyers in terms of unit purchases and dollar volume, purchasing $28.6 billion worth of U.S. property, according to National Association of Realtors. In particular, they have been finding their safe heaven in New York real estate. “New York is an international market. They feel that the market is very transparent, very conservative and they feel very comfortable in coming to the U.S. and to buy real estate in New York,” said Emily Zhu, director of marketing for Advantage America EB-5 Group, who works with many Chinese developers and investors in the U.S.
As the Scarsdale purchase reflects, Manhattan is no longer the only target for foreign investors, who have been seeking better prices and yields in the other boroughs. “A lot of Chinese buyers are starting to accept places others than Manhattan,” Ms. Zhu said. For instance, Chinese developer New Empire Real Estate (NERE) is currently building on Park Slope’s Fourth Avenue and “there are a float of Chinese buyers that buy even before the development is constructed; there are a lot of pre-sales,” said Ms. Zhu, who represents the developer. After the stock market turmoil, “some Chinese investors will want even more to diversify their assets in order to own something that is tangible rather that intangible,” Ms. Zhu said. In particular, small and medium-sized Russian investors seem to have disappeared altogether from the New York City real estate market. Only the wealthiest are still around, but they have changed their targets. “In the last 6 months, they have been investing in different things, they are not necessarily buying apartments. They are investing more in development projects or pre-existing income producing buildings, more commercial or mixed-use,” properties said Mr. Kruzhkov. For example, one of his Russian clients recently sold a Manhattan apartment for almost $25 million. He immediately re-invested in a development project. A major flow of foreign capital into New York’s development market – especially as Chinese markets continue to cool – is a trend to watch in the coming months. In 2012 I sold a Tribeca loft to my client after we won a five-way multiple bid. Staying in touch as I do with most of my clients, I was surprised to hear in April that my client was transferring to California for work and needed to sell. 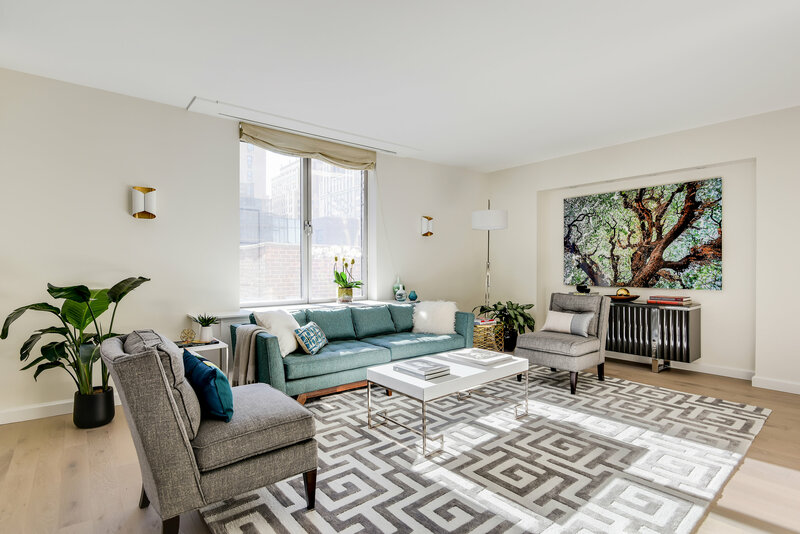 With high transaction costs it was hard to predict the final outcome but 2013 has been a record-breaking year for large luxury homes in Tribeca and this unit was not an exception. As a luxury real estate expert with an international upbringing, my view is global. Since 2006 I’ve attended and spoken at some of the top real estate seminars in California and thus know many of the southern California’s top brokers by name and have a clear sense of each of their knowledge base and area of expertise. After connecting my client with one of my top West-LA brokers with a similar design aesthetic and film background as my clients, I flew to LA and we toured nine houses from Malibu to Silver Lake in one day, having prepped my West Coast broker with insight about my my clients’ aesthetic and needs. 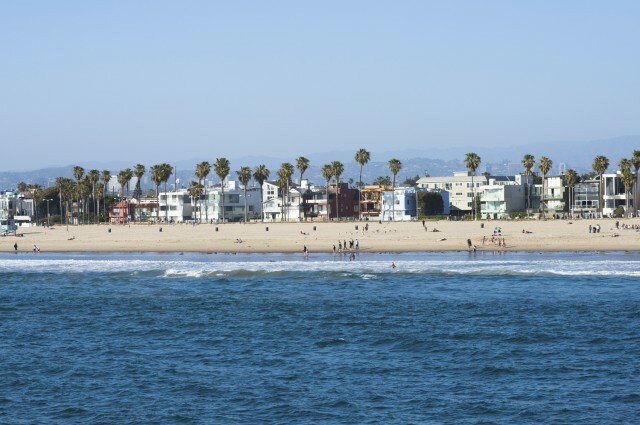 Last week, my clients moved to California super happy to move into their new Malibu home, which we toured together in May – Thrilling also because I negotiated an over-ask offer for their Manhattan loft sale in one day after helping them finalize staging it.